Instagram is a wonderful platform to showcase your company’s brand. 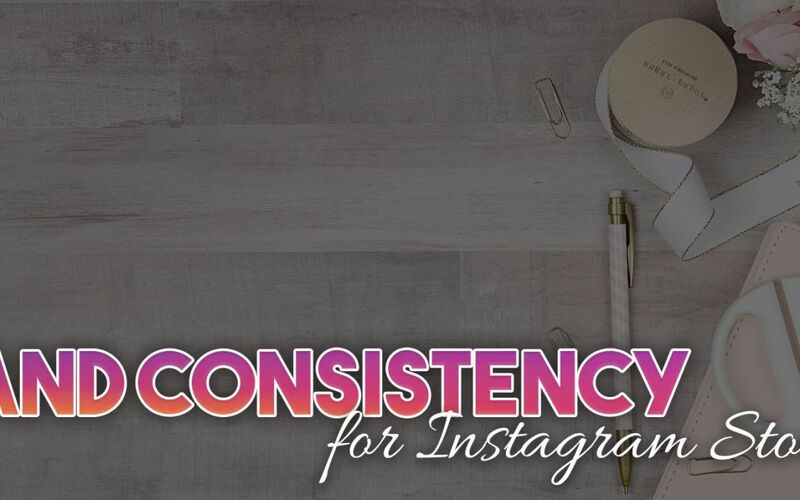 It’s important to create a feed and story consistency so that all your content flows together well. If you were to take a photo out of your feed and remove the logo, it should still be clear the image was from you because it has a distinct style exclusive to your company. 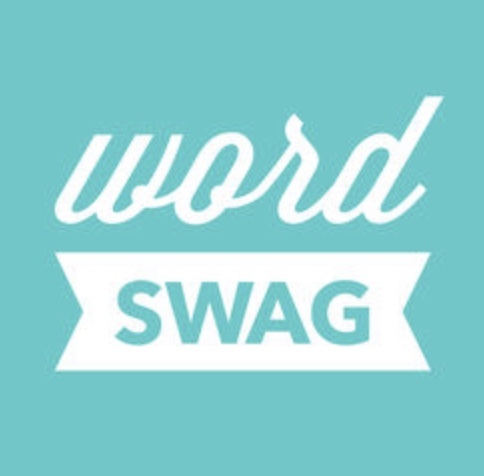 You should be using similar editing tools, filters, and styles on every single post and story. Think about each post before sharing and make sure your captions are written in the same style. It’s valuable to know who your audience is and how you should talk to them. If you look at the last nine pictures from your Instagram, six of those should be a picture with you introducing yourself. You should also pick five things you want to be known for and those topics should be included in at least 5 of the last 9 pictures. For example, at KRose Company we often talk about coffee, sunrises, being a team, and our fabulous clients. For my personal brand I love sharing pictures of my family. Your feed needs to have content that is relatable to your audience. You don’t have to tell them every detail of your personal life. But you should share enough that your followers can know, like and trust. Your Instagram feed and your stories need to be in sync as well. While it’s good to be human and natural in your Instagram stories, if you never post photos without makeup on in your feed, people are going to have a hard time relating to the pictures you post. They want to see consistency and uniformity. If you switch it up regularly on both your feed and stories, that is fine. But you can’t do one look in the feed and a completely different one in your stories. 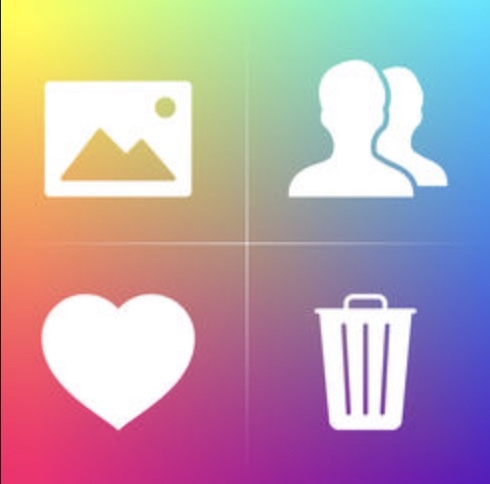 You can mass delete posts, unfollow, block ghost or inactive followers, and unlike previously liked photos and videos using Cleaner. 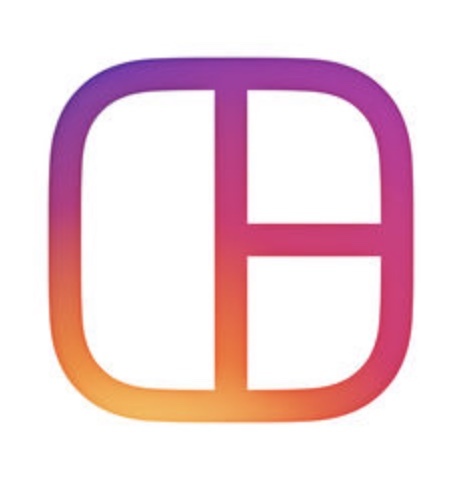 It is a third party app for Instagram that supports user search, filters, undo, multiple accounts, and relationship indicator. Using CutStory users can import long video and the app will slice them, saving them into your camera roll as 15 second clips (or longer). You can add background music to your stories. This photo-editing app allows users to enhance photos and apply digital filters. 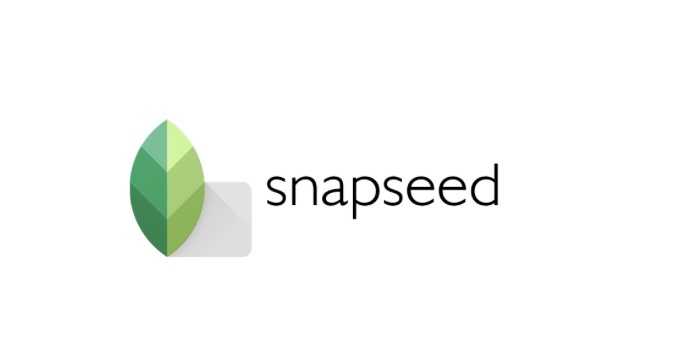 Users can edit photos using swiping gestures to select different effects and enhances. You can use automatic adjustment of color and contrast. After you’ve finished editing, you can share the images directly to your social media. Plotagraph creates “looping” photography, where you begin with a single image and use the program to animate it. 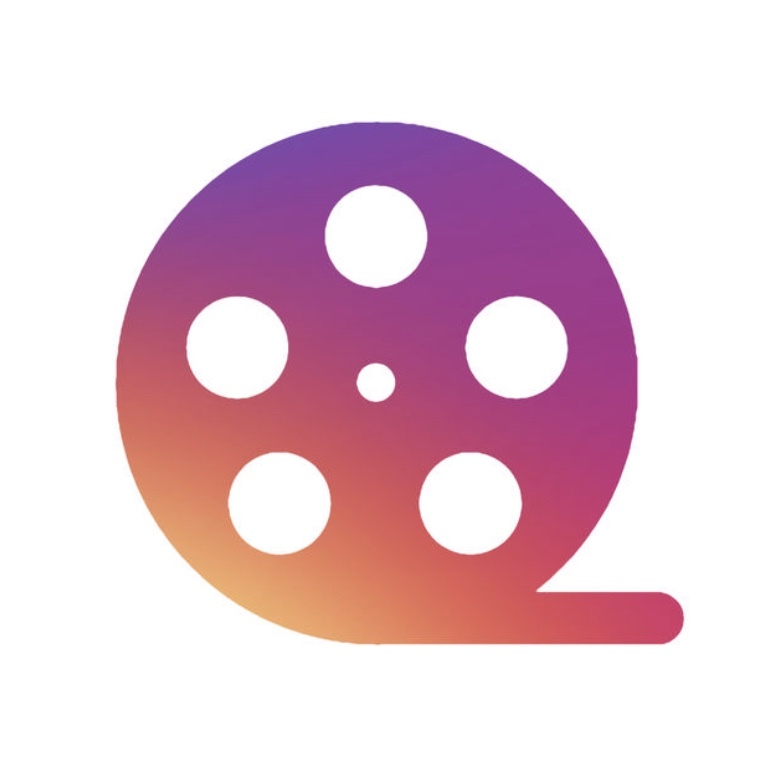 This creates a repeating movie file that loops seamlessly. All you have to do is import the image you want to use and draw arrows using the animation tool where you want the photo animated. The resulting images are eye-catching and great content to share on your social media pages. With Layout you can create unique layouts, easily combining multiple photos into a single image. You can drag and drop photos to rearrange them, pinch to zoom or pull the sides of each photo to adjust its size. You can re-mix up to 9 photos at a time and use the faces tab to quickly find photos with people in them. 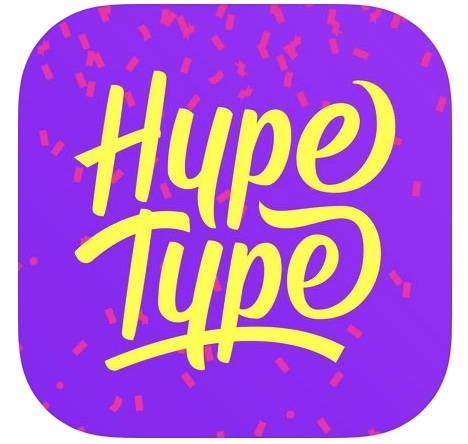 Hypetype is a great tool for pulling meaningful quotes and giving them context to your story. You can spruce up your photos and videos with animated text — or motion typography. First you select a photo or video from your library or take a new photo or video clip in the app. You can then choose the animated text style and color scheme for your image caption.